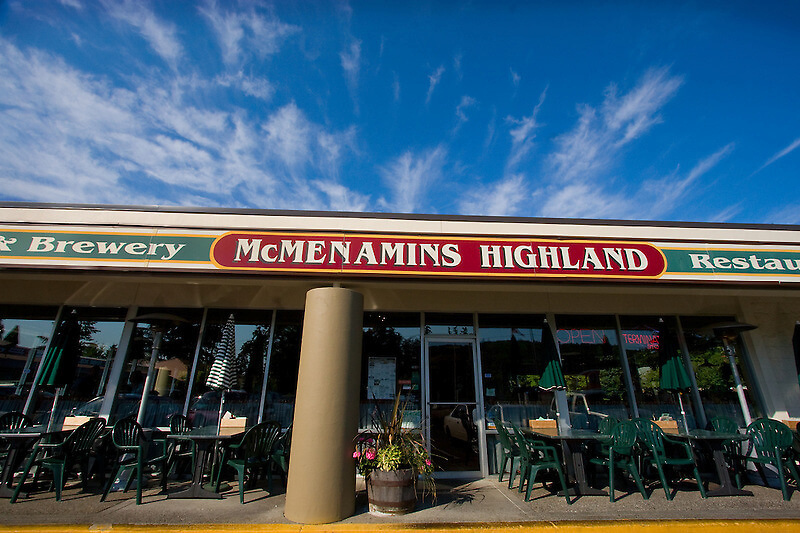 Our Highland Brew Pub is in Gresham, Oregon—a suburb east of Portland, where we boast stainless steel fermenting tanks from England's legendary Whitbread Brewery, founded in the 1700s (although our tanks are a bit newer than that...). To top that off, so to speak, take a gander at our gorgeous psychedelic-Italianate chandelier, a sibling of the pair hanging from the rafters of our rocking Crystal Ballroom in downtown Portland. 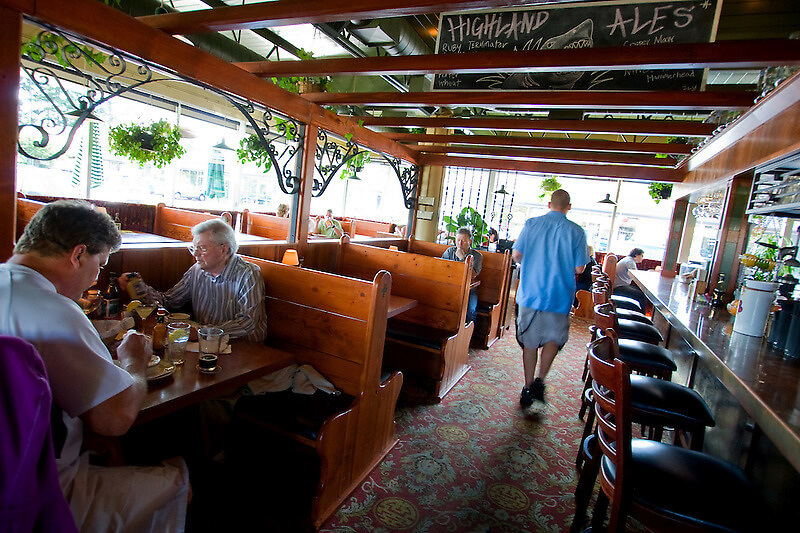 Enjoy Northwest-style pub fare with friends and family at the Highland. And don't forget to have a pint or two, brewed just steps away in the onsite brewery. Interested in purchasing a keg? 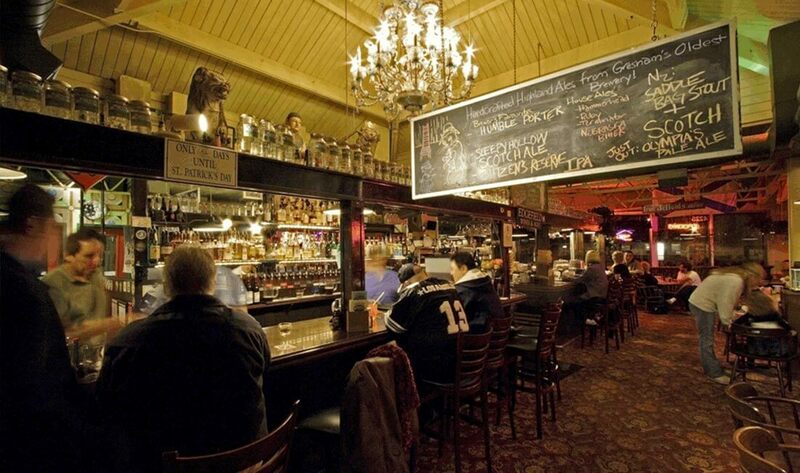 Call the brewery at (503) 661-7538 and review our list of keg sales frequently asked questions. Highland Pub allows pets at our sidewalk seating only. 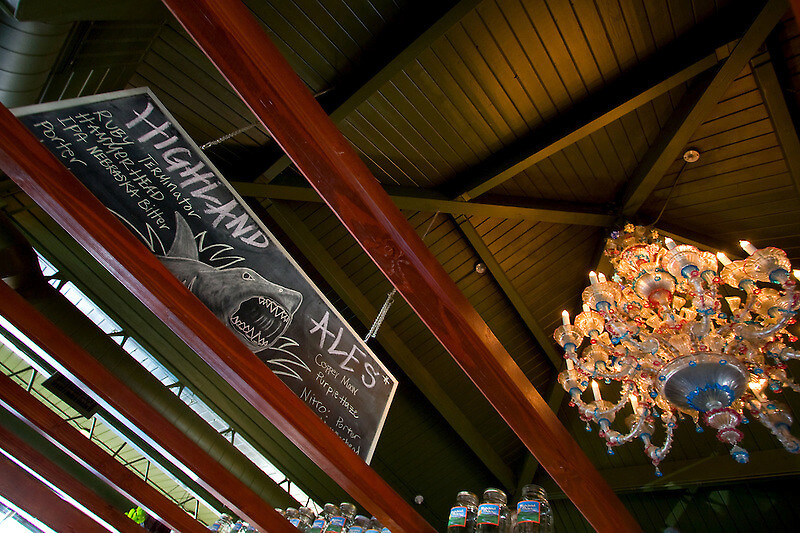 Here at Highland Pub & Brewery, menus are based on items from local and regional growers and producers (including Tillamook Cheese and Ice Cream, Pleasant Valley Pickles, Sheridan Fruit Company, Country Natural Beef and many others) in order to serve fresh pub fare. 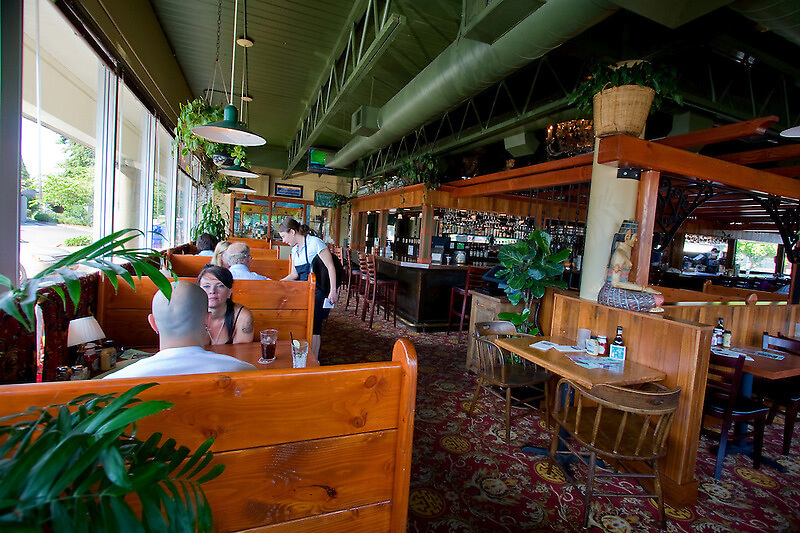 Try the house-made soups, salads and sandwiches.